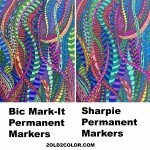 Sharpie Metallic Markers for Adult Coloring Books! 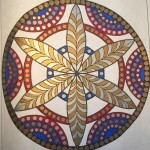 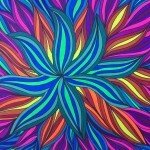 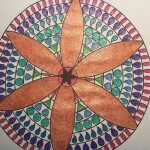 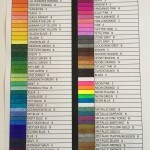 I LOVE Sharpie Metallic Markers for Coloring Adult Coloring Books! 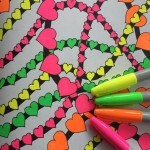 Neon Sharpie Markers for Your Adult Coloring Book Pages! 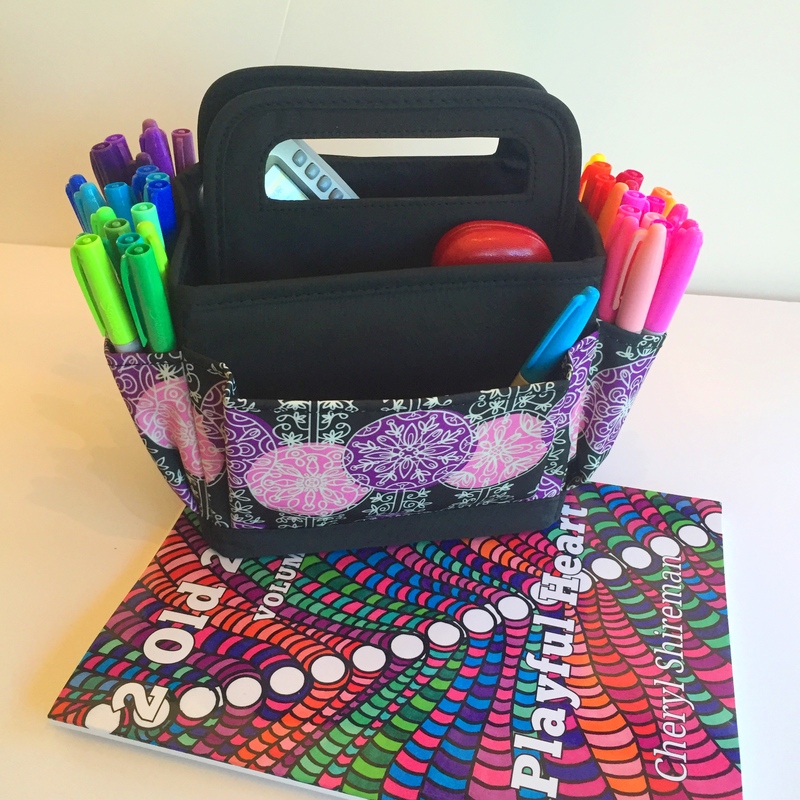 Neon Sharpie Markers Make Your Coloring Pop! 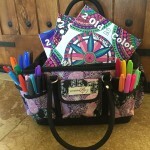 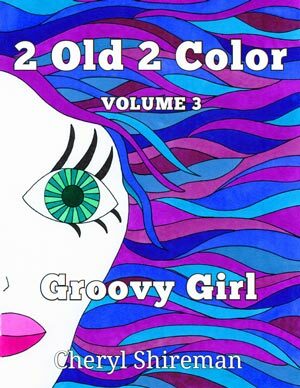 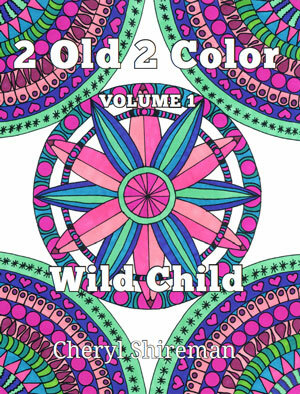 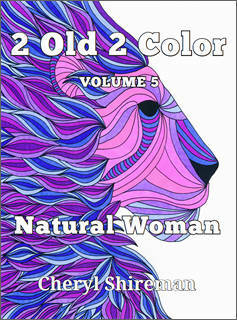 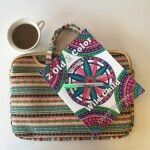 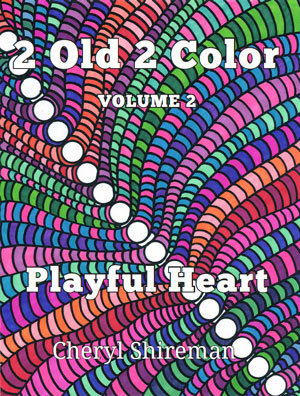 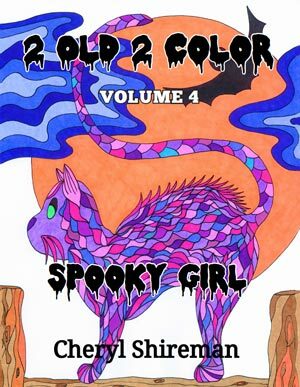 Markers, Gel Pens, and Coloring Pencils For Your Adult Coloring Book!